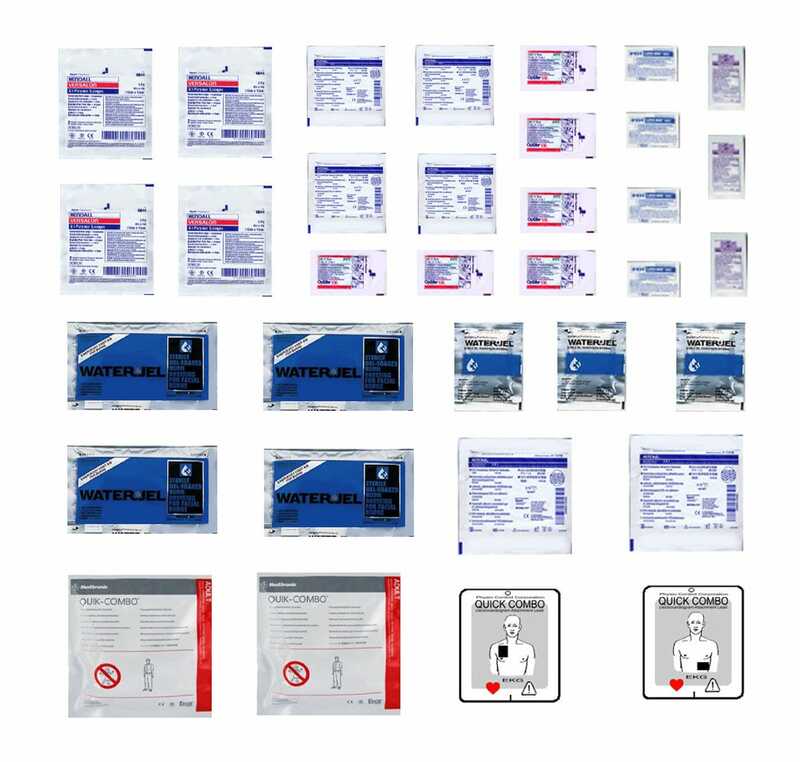 This is a sheet of emergency medical supplies for 1/24 and 1/25 scale model ambulances, hearses, emergency vehicles, and G scale dioramas. These are suitable for use in any car or truck model or layout in a comperable scale. This sheet is printed on photo paper using photo dyes for durability. These are scale bandages for scale model cars. They are not actual bandages.